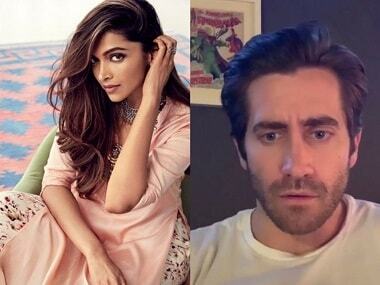 Jake Gyllenhaal revealed that he will be a part of the upcoming film Spider-Man: Far from Home as the antagonist, Mysterio. 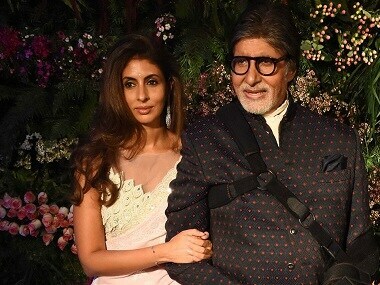 Shweta Bachchan Nanda will be debuting as a writer with her book Paradise Towers. 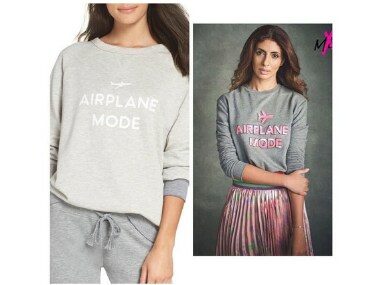 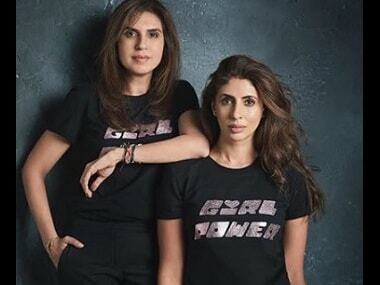 Shweta Bachchan has collaborated with designer Monisha Jaising for a new fashion label MxS. 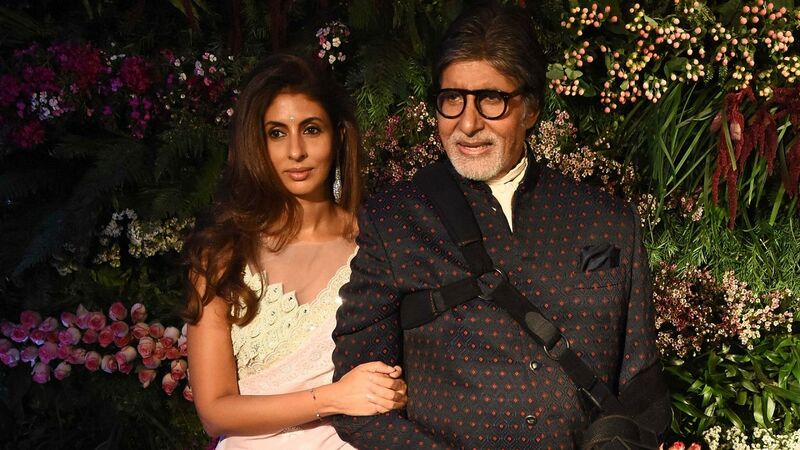 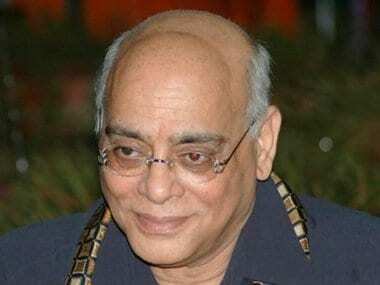 Late Rajan Nanda's son Nikhil Nanda married Shweta Bachchan in 1997 and they have two children. 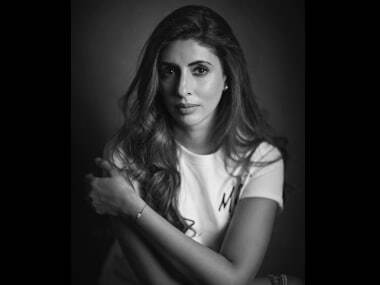 Shweta Bachchan Nanda’s debut explores the drama and dynamics of intertwined lives in Paradise Towers, a microcosmic apartment in Mumbai. 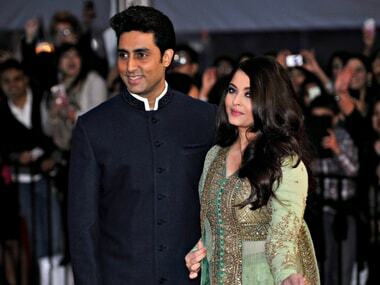 Karan Johar is on the couch with his bestie on the new episode of BFFs With Vogue.